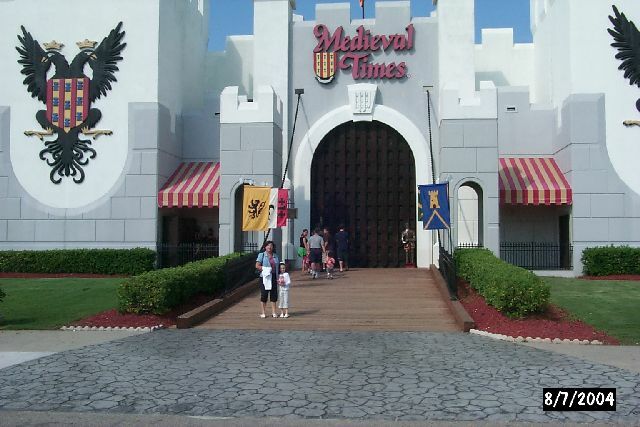 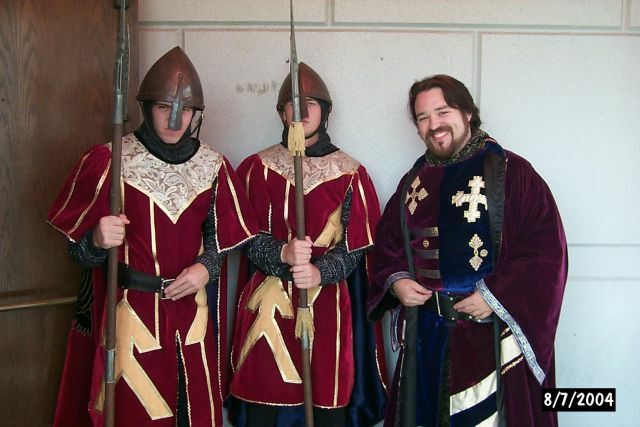 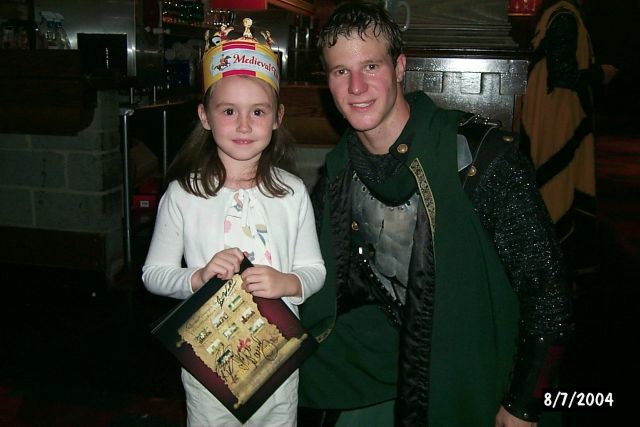 Medieval Times - A fun time!! 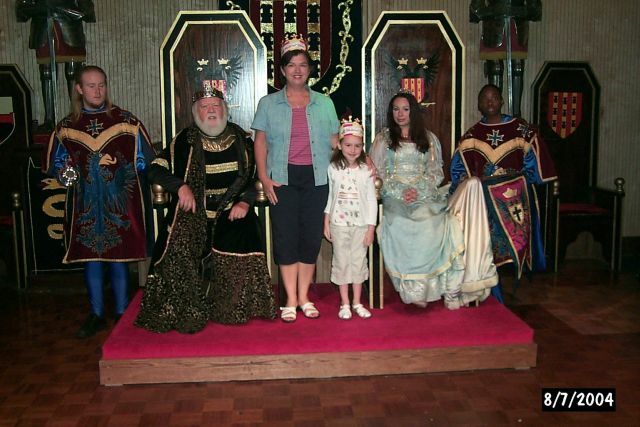 King and Princess with the two "real" princesses! 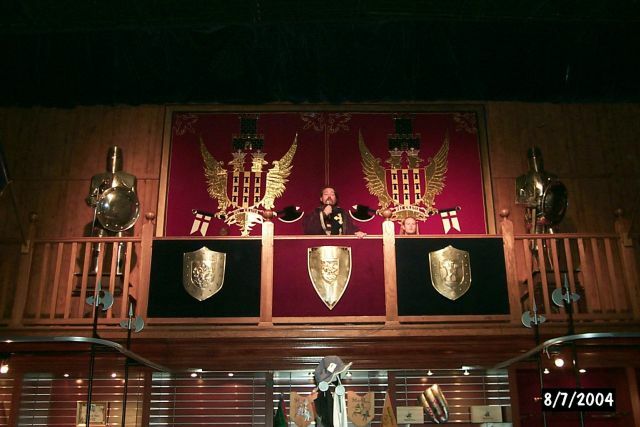 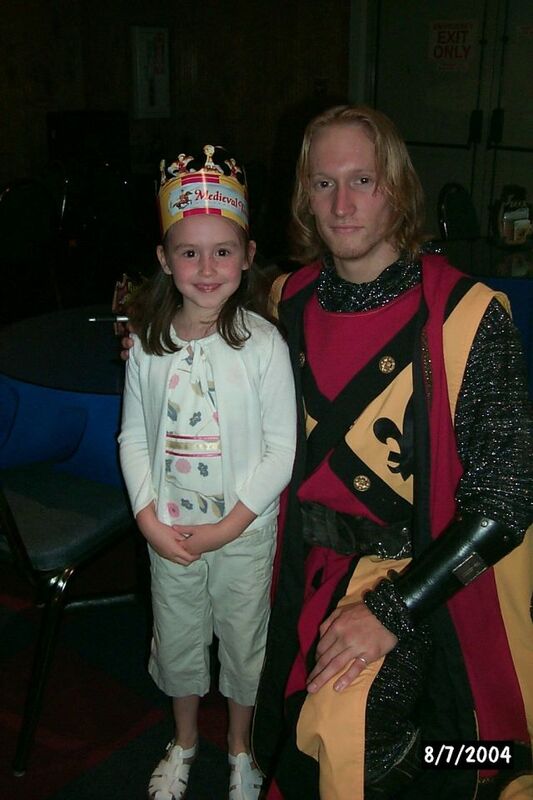 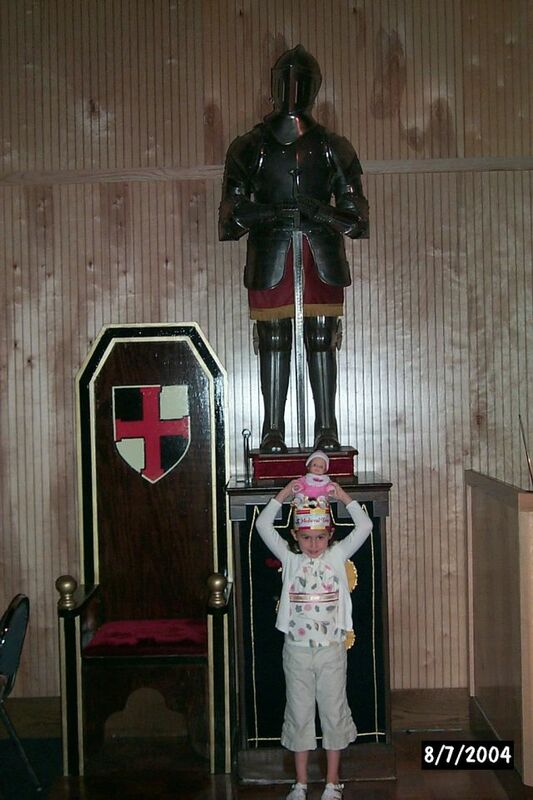 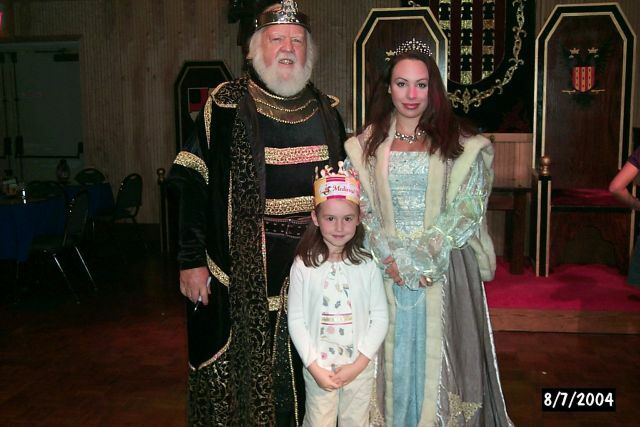 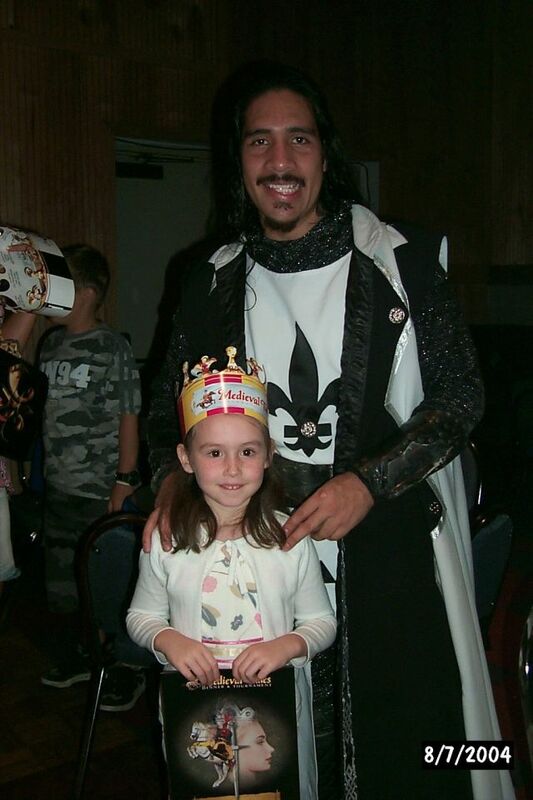 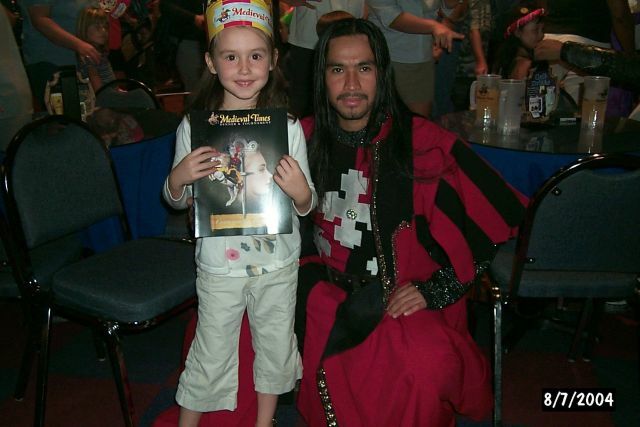 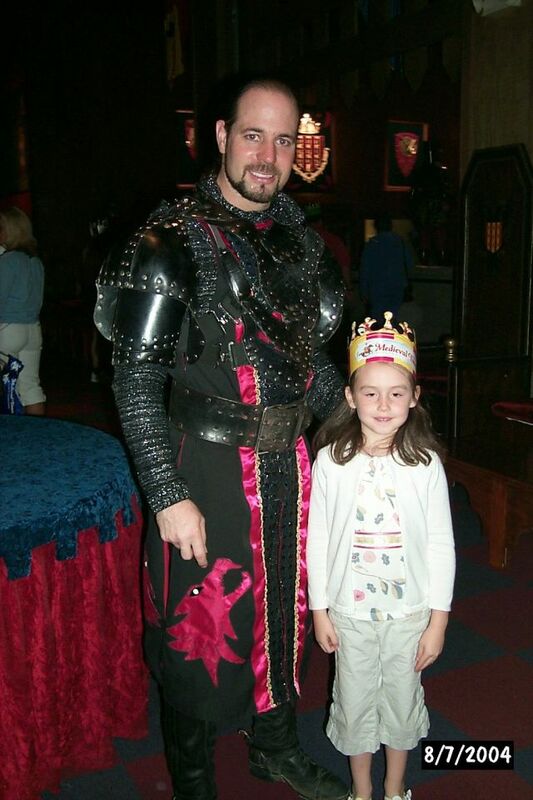 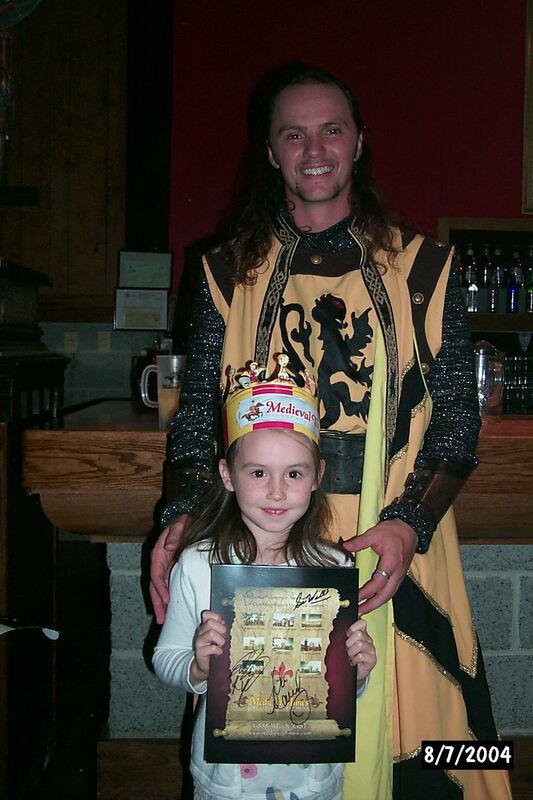 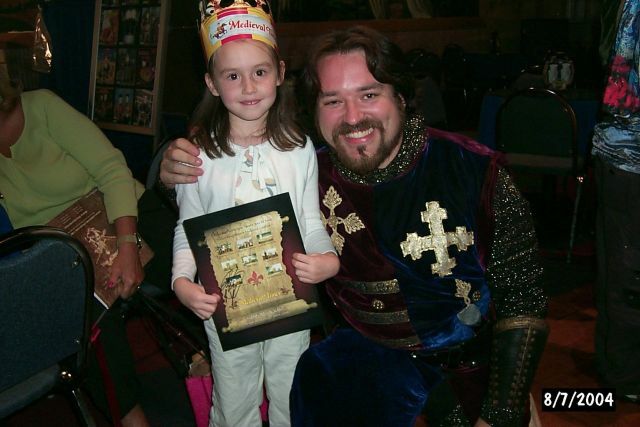 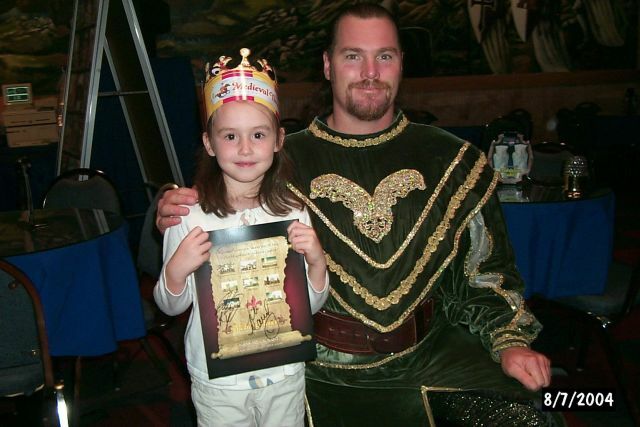 Kailey and our Knight (red and yellow). 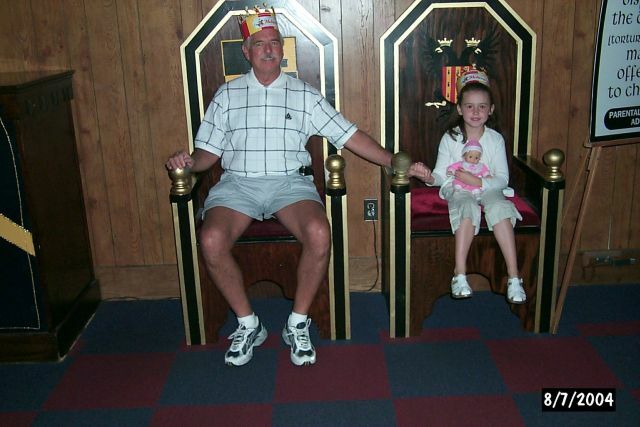 We had front row seats and cheered him on!